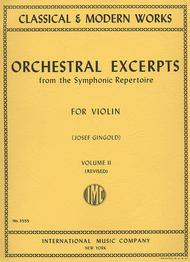 Orchestral Excerpts from Classical and Modern Works. Over 200 excerpts. Other volumes available: Volume 2 (IM.1119), Volume 1 (IM.1118), Volume 3 (IM.1120). the work rarely asked. Some errors here and there but largely accurate - also if you listen to each work it is fairly obvious where an odd error occurs so just trust your ear on those few occasions. 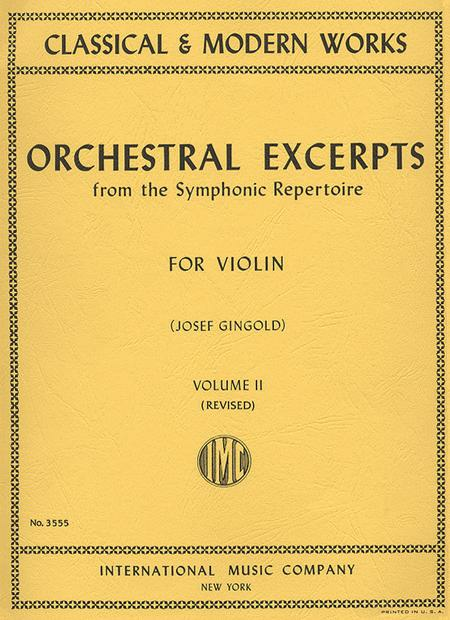 On the whole a great resource, particularly if used alongside the other two volumes, but keep listening to lots of orchestral works as you never know what might come up!